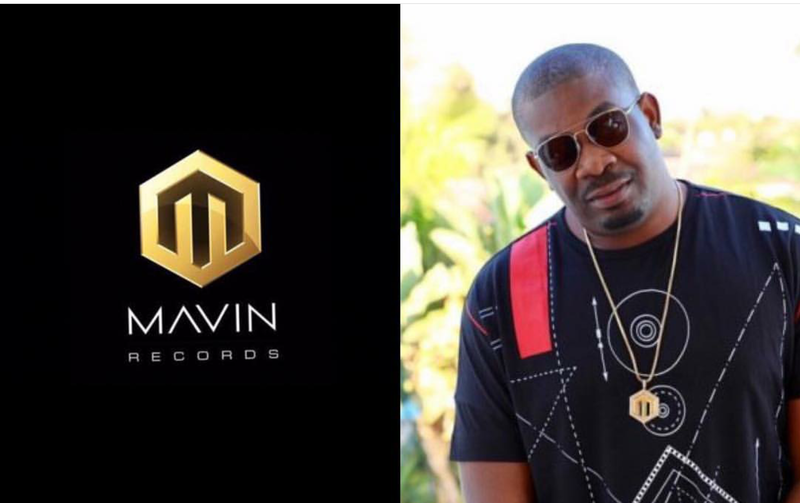 Don Jazzy's Mavin Records has hit a global feat as it bagged a multi million dollar equity investment partnership with KUPANDA HOLDINGS. 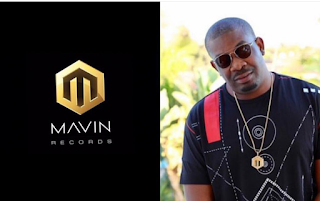 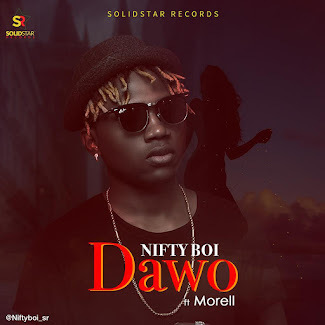 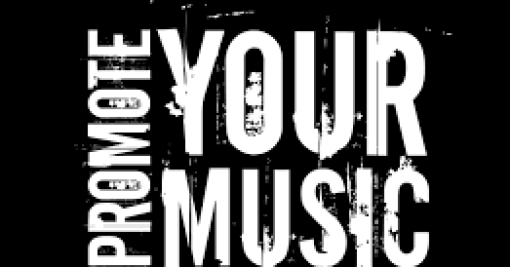 With this deal, Mavin Records will scaling operations cover the universe in order to provide entertainment services for the endless demand for African music with services like, touring, marketing, distribution, publishing and partnerships. 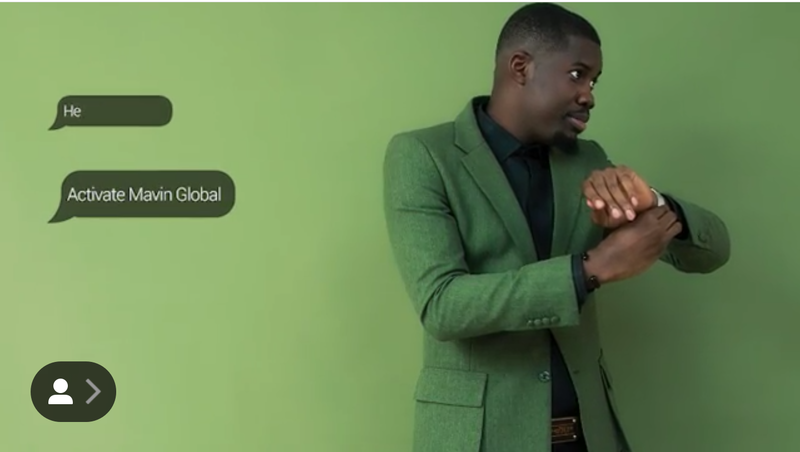 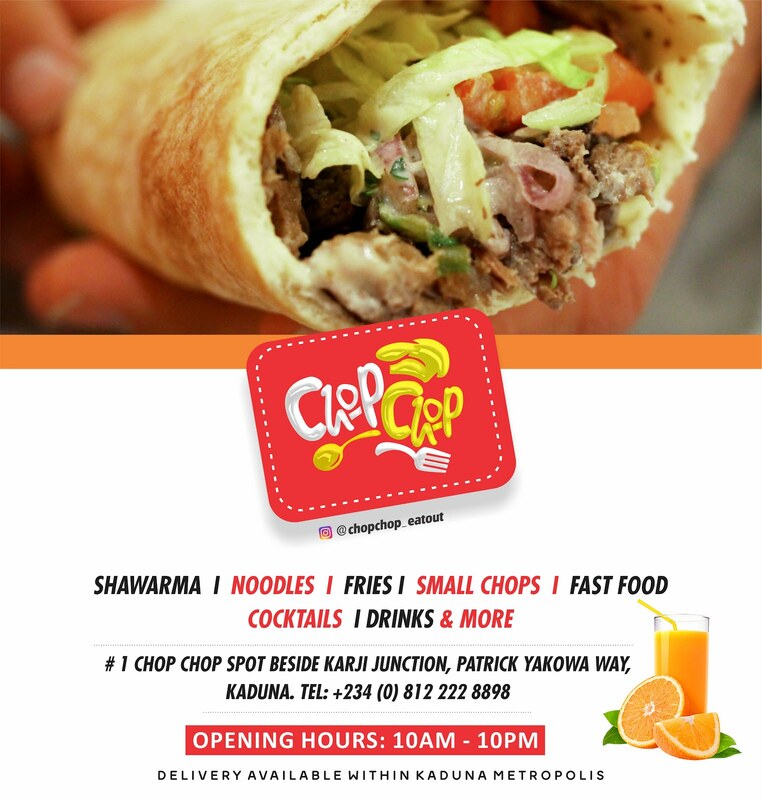 said Tega Oghenejobo, Chief Operating Officer of Mavin Global.